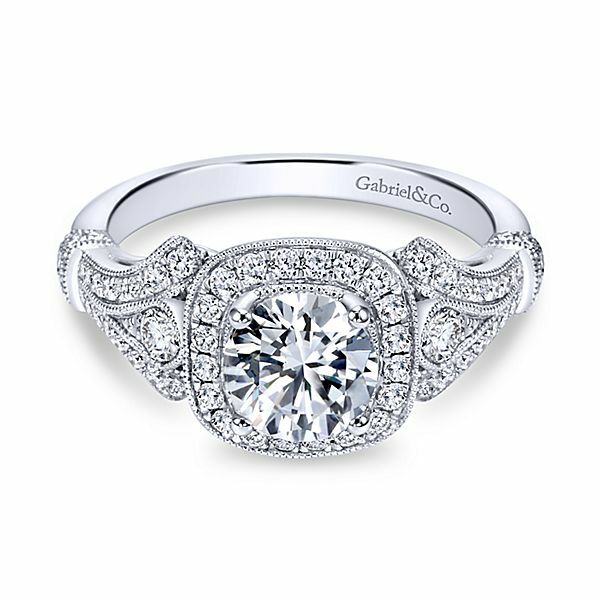 Visit The Best Kept Secret For Engagement Rings! 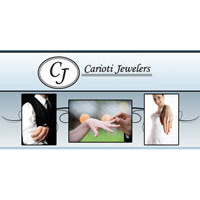 Whether you are getting engaged or looking to design a unique piece of jewelry, Carioti is the place for you. 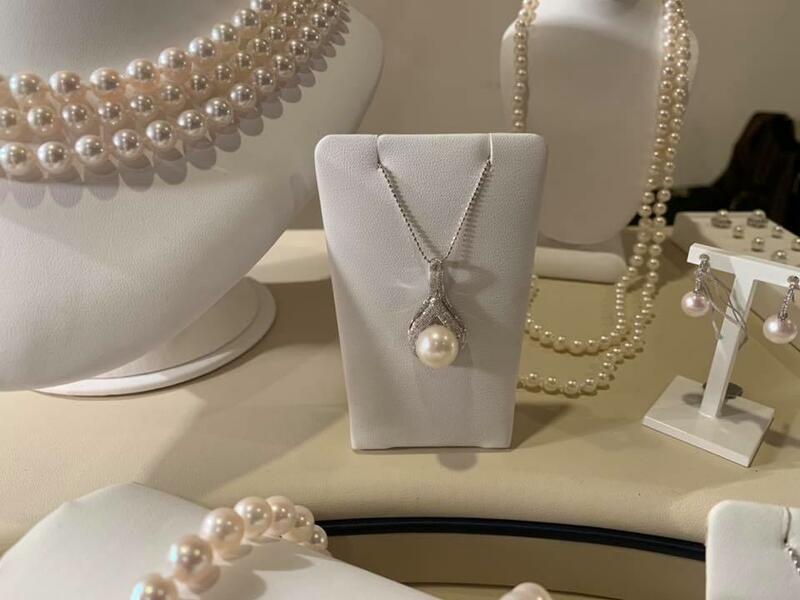 Our expert jewelers and jewelry designers will help you find or create exactly what you are looking for while making you feel comfortable and completely immersed in the process. Not sure what you are looking for? 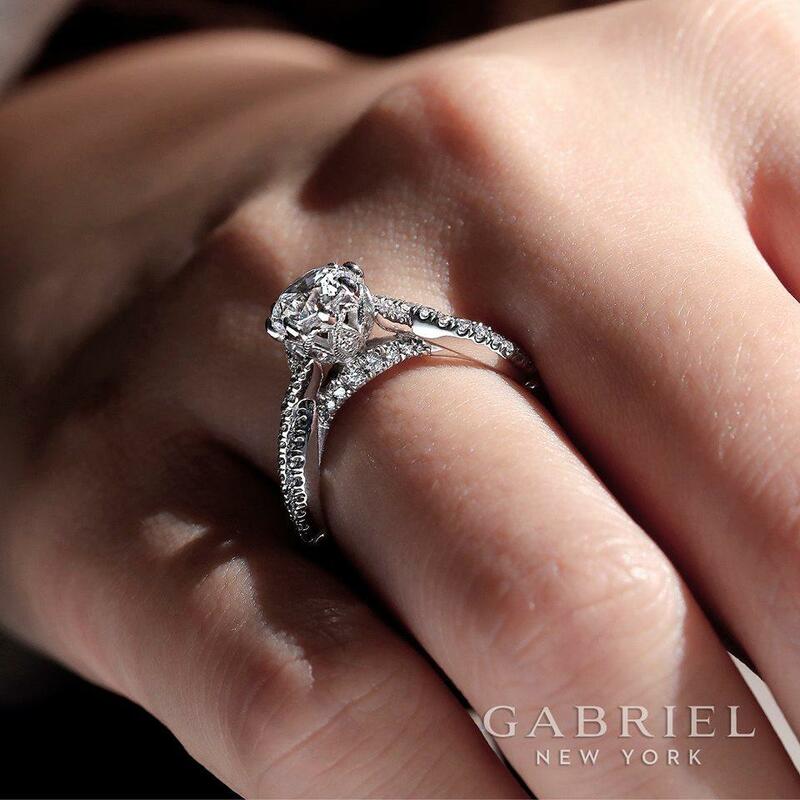 We carry a large selection of designers from Gabriel & Co to Imperial to Strellmans. 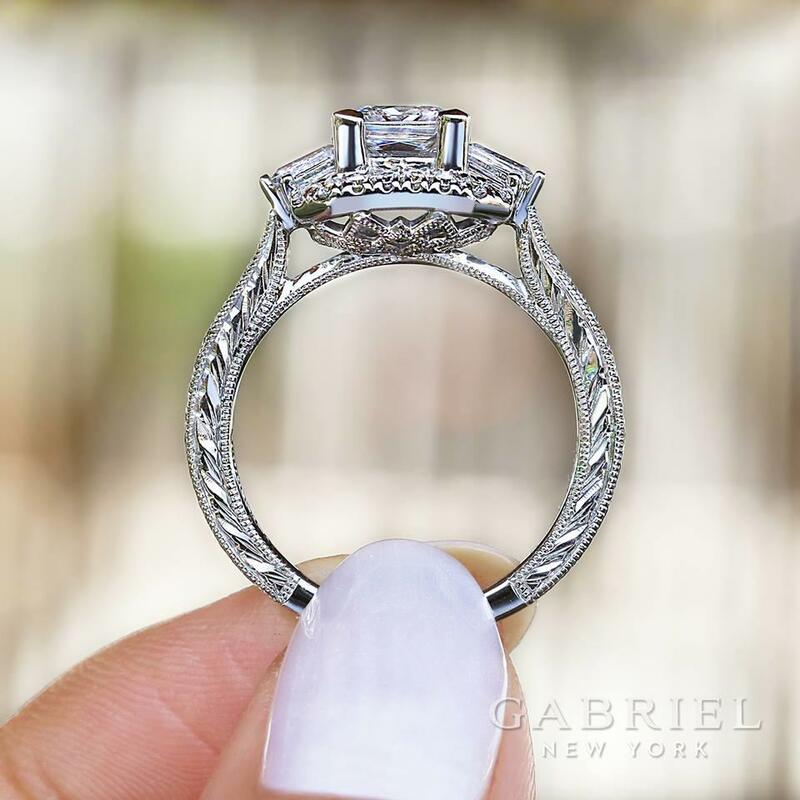 Because of our large selection and focus on customer service, we are one of the top jewelry and engagement ring stores in the area. You can see our full list of designers on our website or you can call us at (614) 221-8588 today with any questions. Saturday hours by appointment. 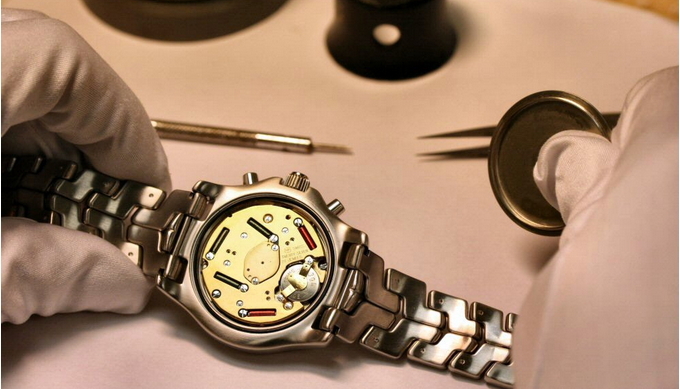 Contact us at (614) 221-8588 to schedule an after hours appointment. Currently there are no reviews for ' Carioti Jewelers '.